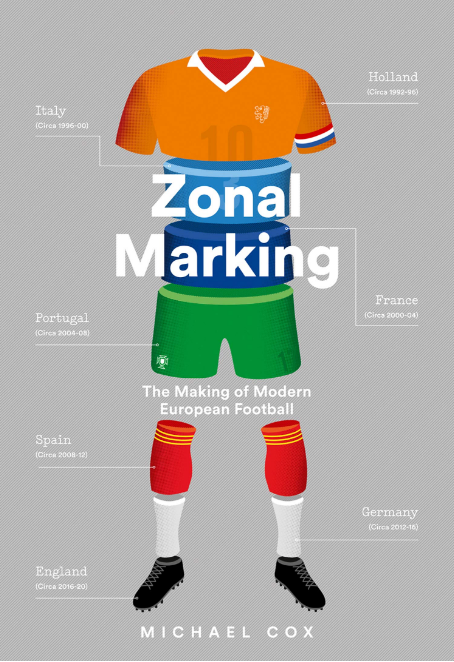 Zonal Marking was set up in January 2010 to provide tactical analysis of football matches. I also write for ESPNFC and appear on The Totally Football Show podcast every Thursday. 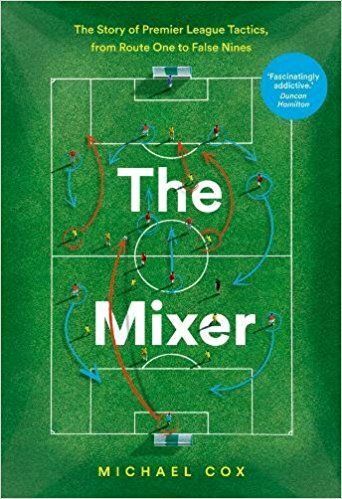 I wrote a weekly tactical column for the Guardian between 2010 and 2017 and then released my first book, The Mixer, about the tactical evolution of Premier League football, in June 2017. Updating this blog fits around these other commitments!